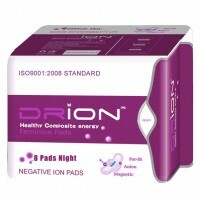 Drion night pads contain 8 individually wrapped and sealed pads. 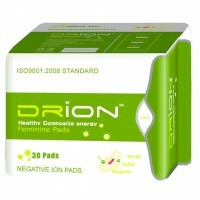 Contain organic materials, negative ions and far infrared energy for more comfortable periods. 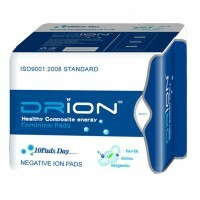 May be used during the day for a heavier flow.